I'm currently designing my very own first boardgame, and it's about GoI. I'm currently on my version 0.8 of rules, and I'll playtest my first prototype on Friday. for Boardgames afficionados, the game is a kind of a mix between roborally and captain sonar. 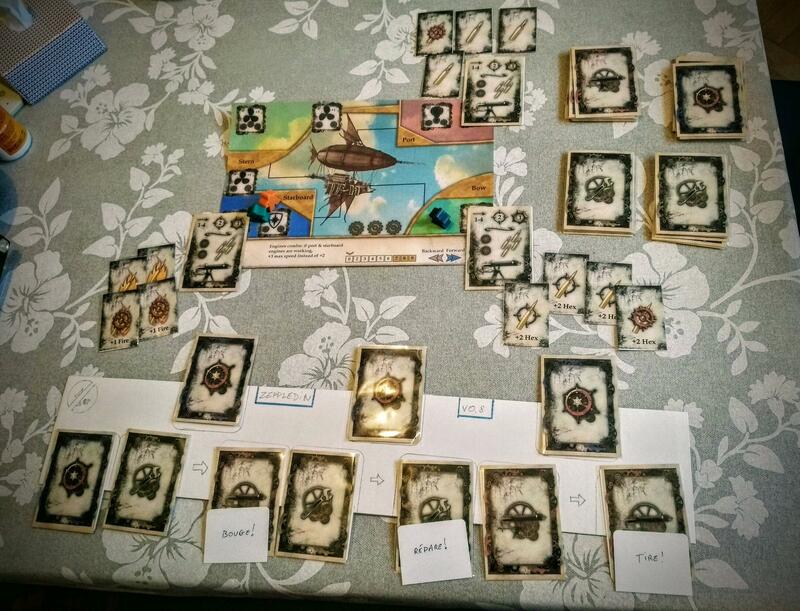 a captain, a gunner and 2 mechanics on the board, zones on the ship to handle, a hex map to move the ships. 2 phases per round: plannification (1min to plan 4 to 7 actions for a full crew), then execution. "doonz" aka "Doons", properly spelled "Dunes" refers to the map "Battle on the Dunes". woaaaah... that would look totally awesome ! omg the hype is real. too bad I can't attend the test sessions. What do you mean with summits?